Computer Science education designed for everyone. Coding and computer science are emerging as new core disciplines, important for all students to learn — but teachers don’t always know where to start. That's where Zulama comes in. Made for teachers, not techies. According to a 2016 Google and Gallup survey, 84% of parents believe Computer Science is as important to students' success as traditionally core subjects like Math, ELA, Science, and History - yet 74% of districts don't offer Computer Science, because they don't believe they have enough qualified teachers to teach it. Zulama is a Project-Based Learning (PBL) curriculum and platform that any teacher can use, with any student. Zulama believes that all teachers - not just computer science teachers - have what it takes to bring computer science learning into any classroom. 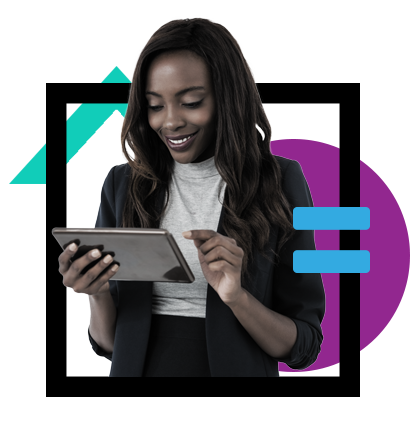 We build in support for all teachers with a blended learning approach that lets students work in the software at their own pace, along with our live coding coaches who are there, ready to assist you. 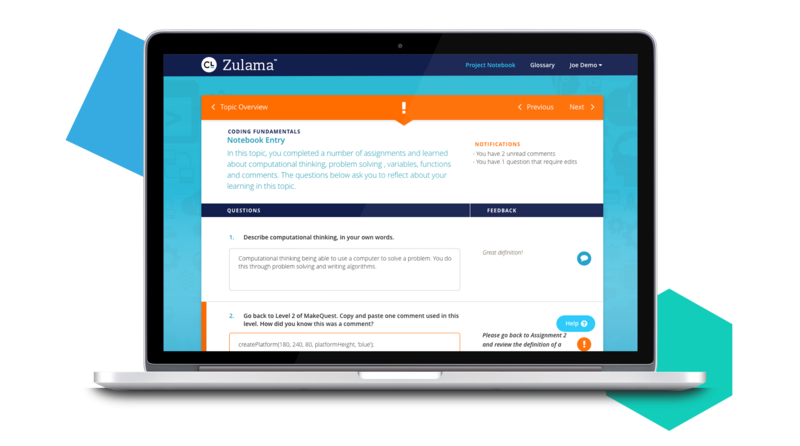 And, with its guided student experience, video tutorials, and step-by-step instructions and examples, Zulama is designed so that any teacher can teach it, no matter what their instructional background or expertise is. Zulama's project-based learning focus means that students spend their time designing solutions to tackle realistic problems, just like in the real world. Students can work on their own, in pairs or in small groups, building not only their computer science skills but also the collaboration and social interaction skills that will be vital to their success later in life. Zulama is designed to offer both standalone Computer Science courses and projects designed to fit right into and enhance History, Science, Math, ELA, and other courses. 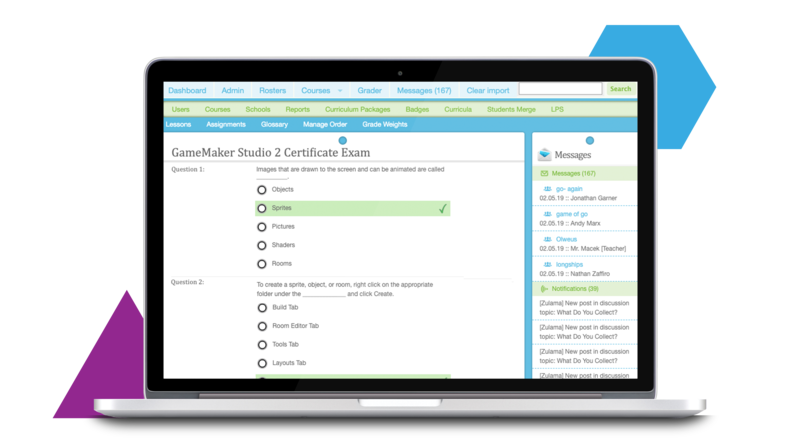 Our curriculum was designed and written by faculty from world-renowned game design and computer science departments at MIT and Carnegie Mellon. Constructionist learning theory and design thinking form the basis for our award-winning products. 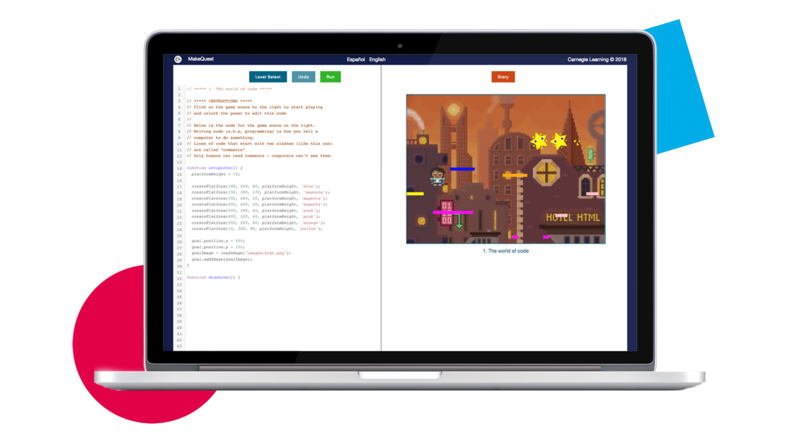 Students can get immediate feedback and guidance from coding coaches as they ideate, plan, research, design, prototype, and program their own computational apps, games, and simulations. Coding coaches are real people who are experts in our curriculum, and are here, available through real-time chat, to answer any student or teacher questions. Companies need job candidates with high-tech skills now more than ever. Our courses are based on industry-standard tools and coding languages. Students learn using professional software engineering practices such as pair programming. Your teachers will be able to get students prepared for certificationslike the Unity Certified Associate Exam and the Autodesk 3ds Max Certified User Exam, and our Advanced Placement Computer Science Principles course can help students earn college credit while still in high school. DevSpace is our embedded software development environment that allows students to code, test, run, and share their projects directly within Zulama. 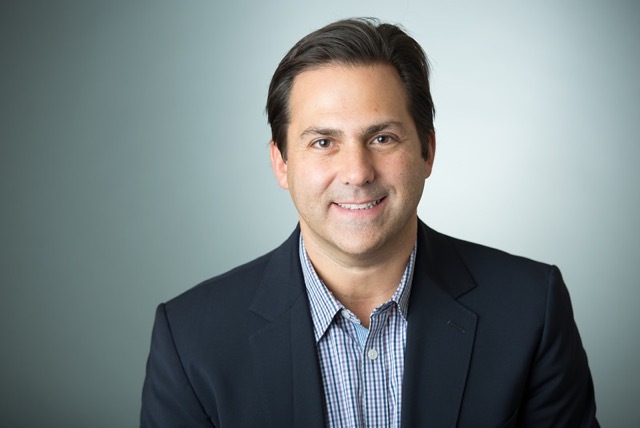 As a company intent on changing the conversation around how best to prepare today’s students, expanding our mathematics emphasis to include computer science is a natural evolution. After all, mathematics and computer science are fundamental to STEM and computational thinking, and coding is a powerful way to help students become creative problem-solvers, innovative engineers, and mathematical thinkers. Let me assure you that all the elements are there to benefit the students regardless of their learning level. The curriculum is set up in a manner that prepares them for post-secondary education or the work force and I only wished that more courses were like this. A school program that applies to the real world. Fascinating! The courses are fun and insightful. They teach about history and how games came to be. I’ve probably learned and retained more historic knowledge in this class than my actual history classes. Students today need to be challenged in an environment with a curriculum that is engaging to them and that prepares them for the world in which they are going to enter. Zulama was a perfect fit. The kids really like their classes . . . One mom said her son talks about his programming class all the time. Zulama was the right choice for us. Now we are modding our own games which is something everyone likes to do. This is easily my favorite class. Being able to learn how to program, develop games, and design them in the future will be very helpful and give us the knowledge we may need in the future to get jobs we may want. Zulama provides a tool for our West Allegheny students to develop the skills and discipline necessary to succeed in future careers and educational pursuits. This goal is accomplished through high-interest, engaging programs that motivate students as they use technology in meaningful, authentic settings. Click the button below to sign into Zulama! Get to know Zulama. Complete the form below and we'll set you up with a free demo! Thank you for your interest in Zulama. We'll be in touch soon!